Gazprom Friday started laying the TurkStream gas pipeline in the deep-water area off the coast of Anapa. 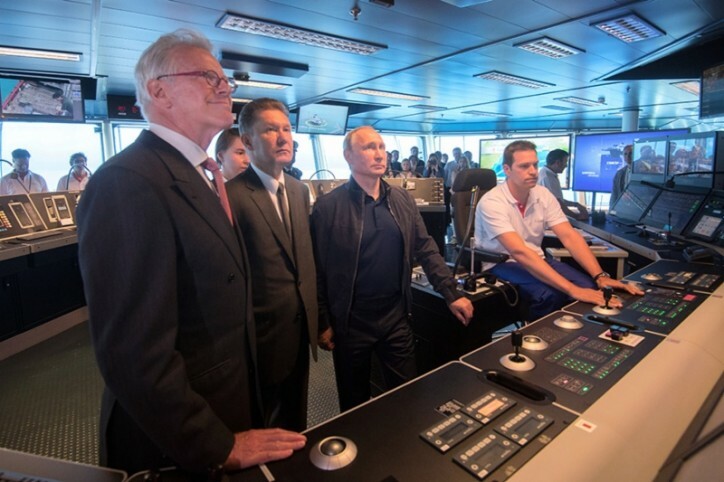 The operations were launched with the command given by Russian President Vladimir Putin during his visit to the Pioneering Spirit pipe-laying vessel. 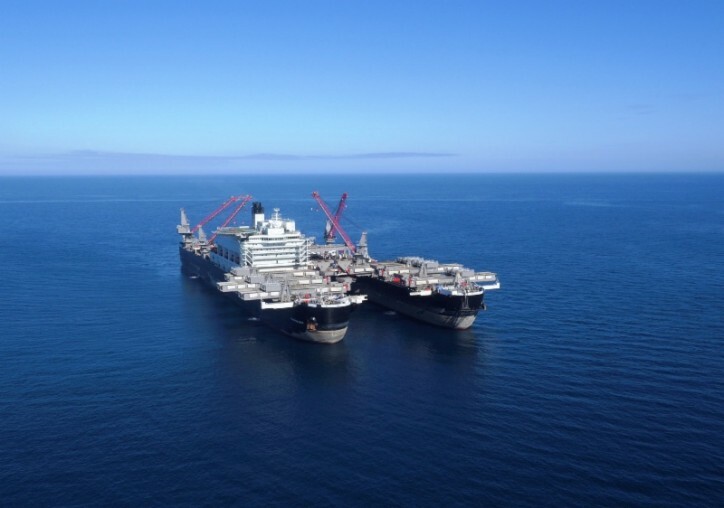 “Pioneering Spirit, the world's largest construction vessel, will have an important task to solve, namely to build the deep-water section of the TurkStream gas pipeline. This is a new direct and reliable route for Russian gas supplies to Turkey and further to southern and southeastern Europe. For Turkey natural gas is the key energy source accounting for 38 per cent in the country’s electricity generation and used for heating and cooking in upward of 12 million households. TurkStream will substantially increase energy security in the region. Natural gas is of equal importance to southern and southeastern Europe. 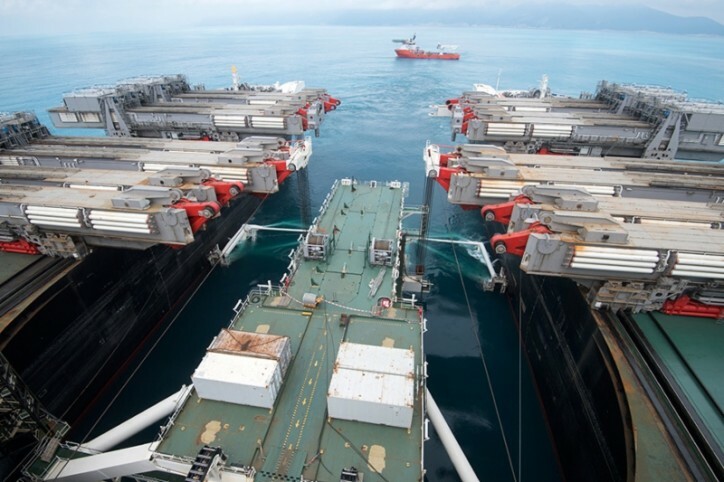 The declining indigenous gas production and the necessity to reduce coal's share in electricity generation across the Balkan countries create the potential for sustainable growth in natural gas demand in that part of Europe,” said Alexey Miller. 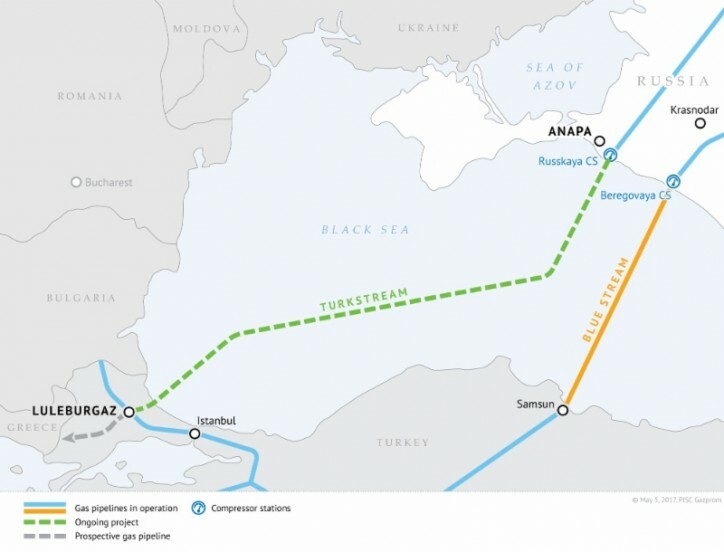 TurkStream is the project for a transit-free export gas pipeline stretching across the Black Sea from Russia to Turkey and further to Turkey's border with neighboring countries. The first string of the gas pipeline is intended for Turkish consumers, while the second string will deliver gas to southern and southeastern Europe. 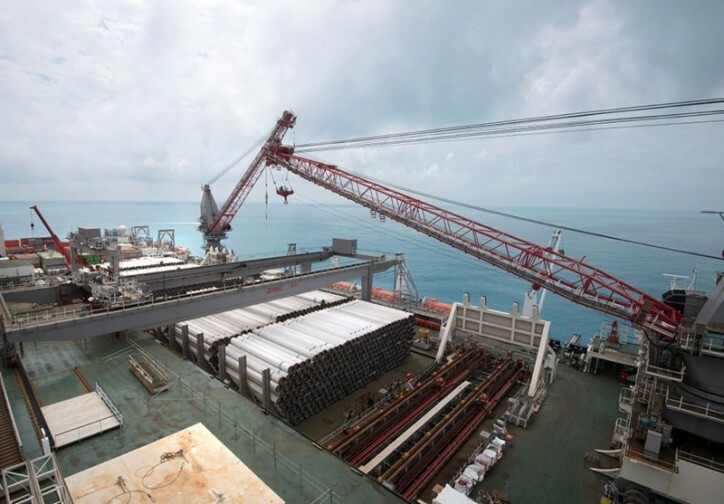 Each string will have the throughput capacity of 15.75 billion cubic meters of gas per year. On October 10, 2016, Russia and Turkey signed the Intergovernmental Agreement on the TurkStream project. South Stream Transport B.V., a wholly-owned subsidiary of Gazprom, is responsible for the construction of the gas pipeline's offshore section. On May 7, 2017, the Audacia vessel started the construction of the TurkStream gas pipeline near the Russian coast. Allseas Group is the world's leading company in offshore pipe-laying and subsea construction. The company is focused on comprehensive project implementation, including design, material and equipment procurement, construction, and commissioning. Pioneering Spirit is the world’s largest construction vessel, the dimensions being 477 meters in length and 124 meters in width. The vessel is designed to lay pipelines in deep-water areas, as well as to install and dismantle large oil and gas offshore platforms.